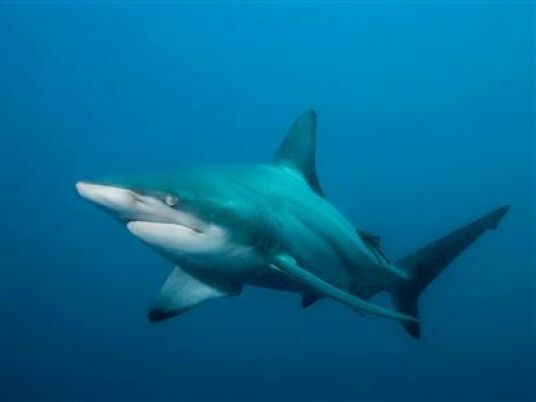 Marsa Allam’s beach was closed for 48 hours after a shark punctured the hip of 20-year-old female Austrian tourist Christine Schachinger, while she was snorkeling Saturday morning in the Red Sea. Diving, snorkeling and any beach access are banned, from a decision issued by the Minister of Environment, Khalid Fahmy, Monday. “There is no threat for the Austrian tourist’s life,” medical sources in the Red Sea governorate said, adding that Schachinger was in good health after undergoing a hip wound surgery on Saturday. The Rescue and Environmental Protection Association in Hurgada warned in a July statement, that the sightings of dead sheep on Ras Gharib beach in the Red Sea governorate could lead to potentially catastrophic events, as they could entice sharks to come ashore and possibly assail tourists.